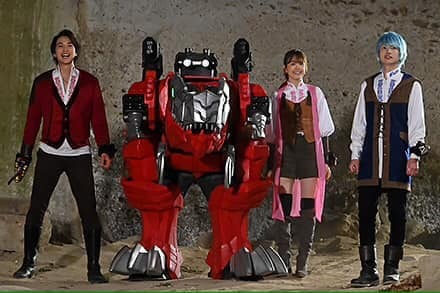 Our trio of heroes meets a mysterious warrior siblings who are also dino knights but are they willing to become a part of their team? 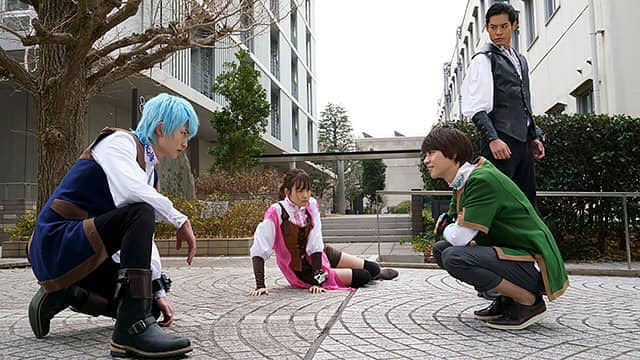 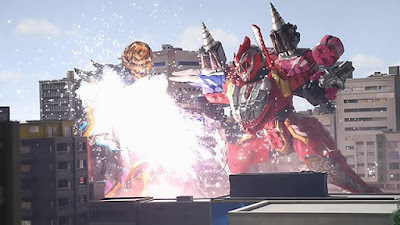 "A new Minusaur rampages through the city, while Koh and the other Ryusoulgers struggle against this Minusaur that can petrify people with its gaze! 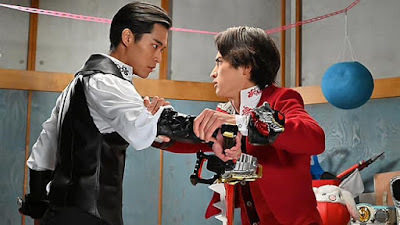 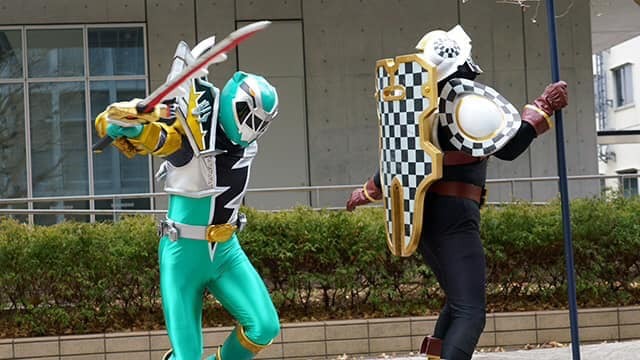 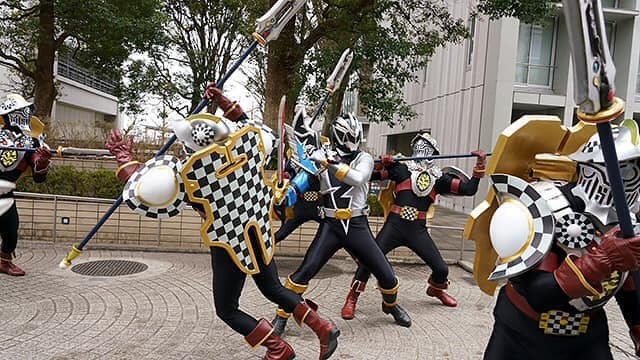 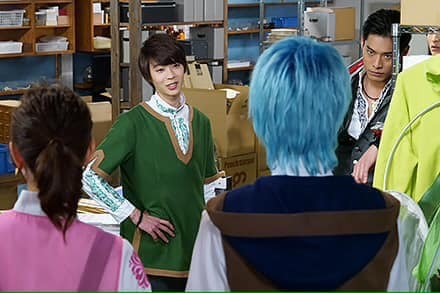 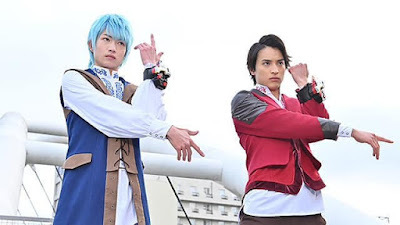 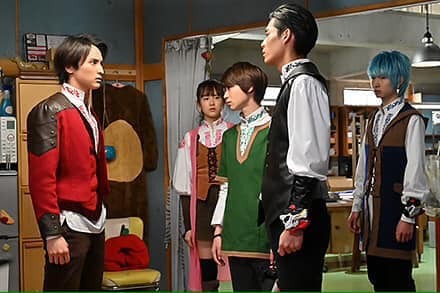 Suddenly, Ryusoul Green and Ryusoul Black appear before the other Ryusoulgers, and both of them are strong enough to overwhelm the Minusaur's power! The duo are dissatisfied with the strength of Koh and the other's spirits, and refuse to consider them as allies. 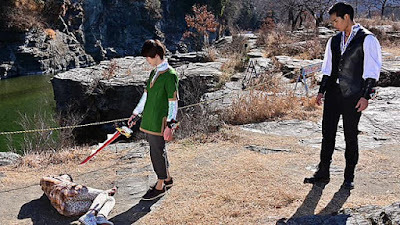 Just then, Ui suddenly starts suffering and collapses on the ground! 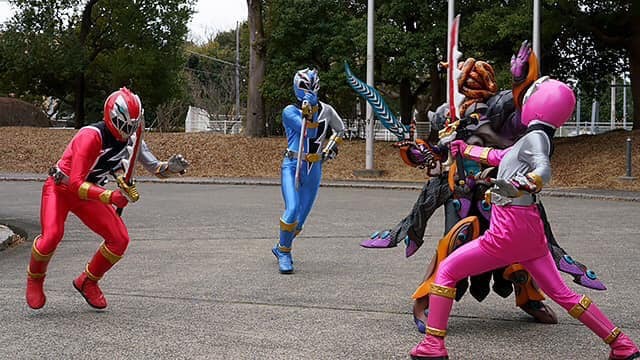 It turns out that she is the host of the Minusaur, as Towa and Banba stand over her body, pointing their swords directly at her!"